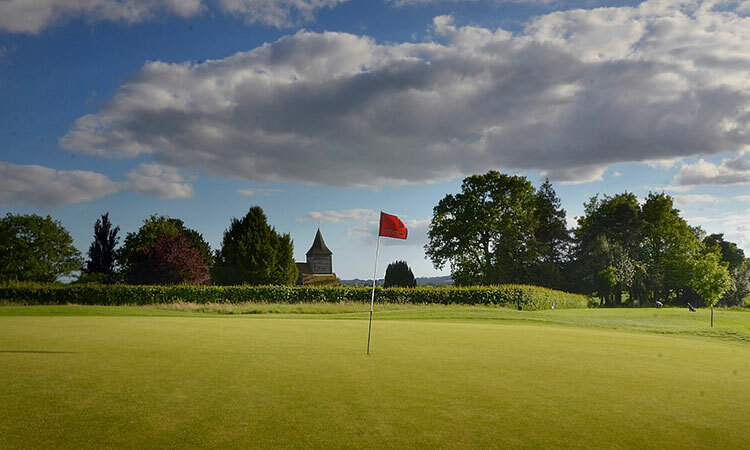 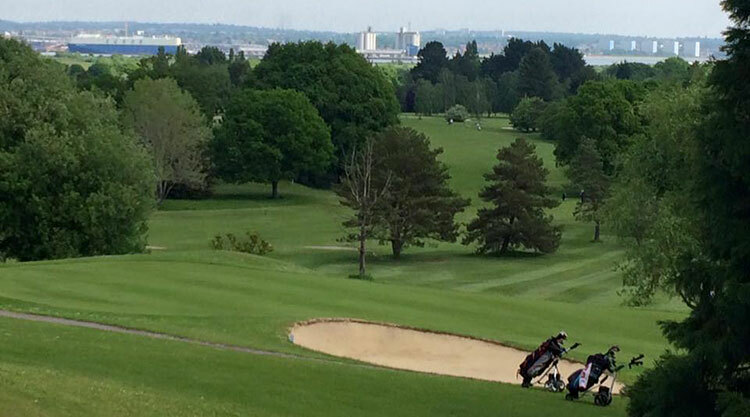 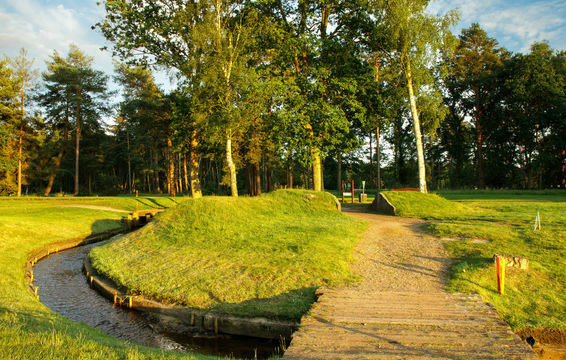 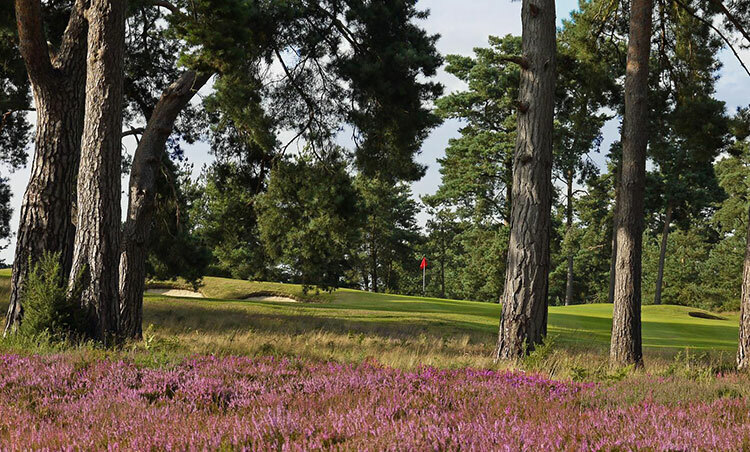 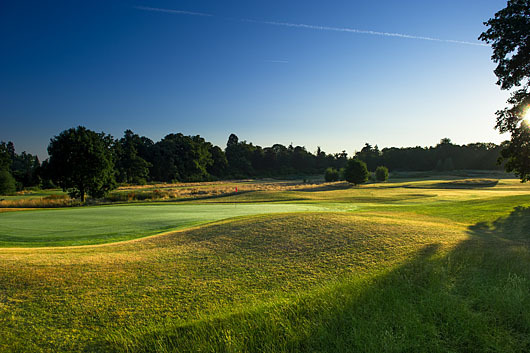 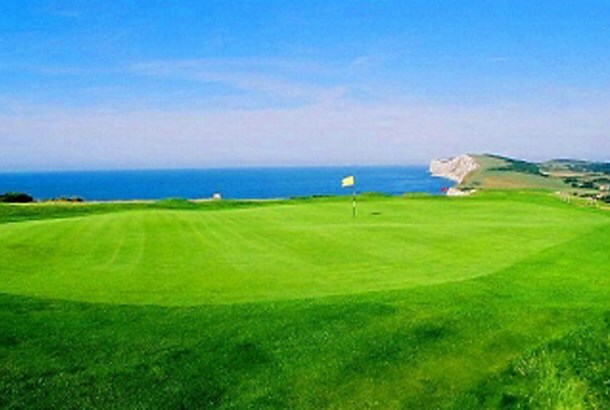 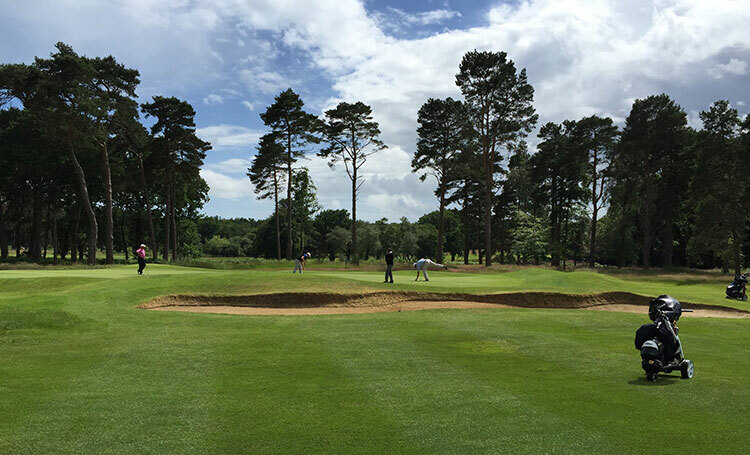 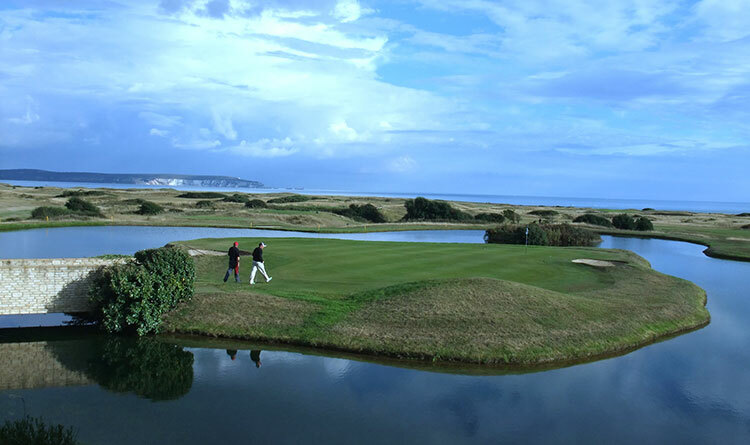 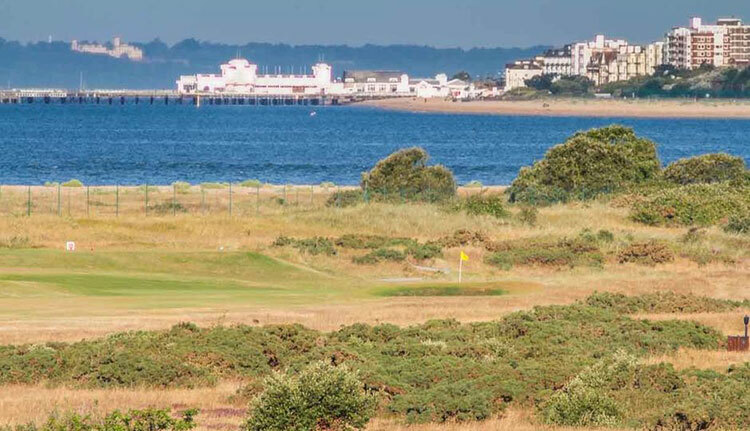 Given that the hustle and bustle and one-hundred miles per hour lifestyle of London is only an hour and a half away by train or car, it surprises many people who visit Hampshire that it is home to so many quality golf courses. 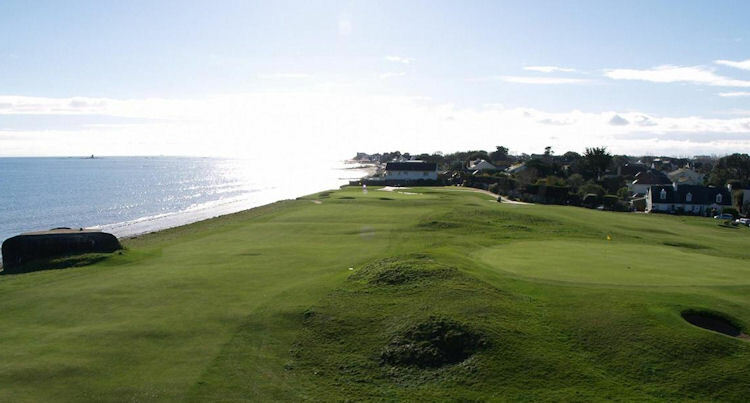 Found on the very south shoreline of England, roughly half-way between the east and west coasts, it has a recorded history that dates back roughly 1,000 years to Anglo-Saxon times, and a passion for golf that has existed there since at least the late nineteenth century. 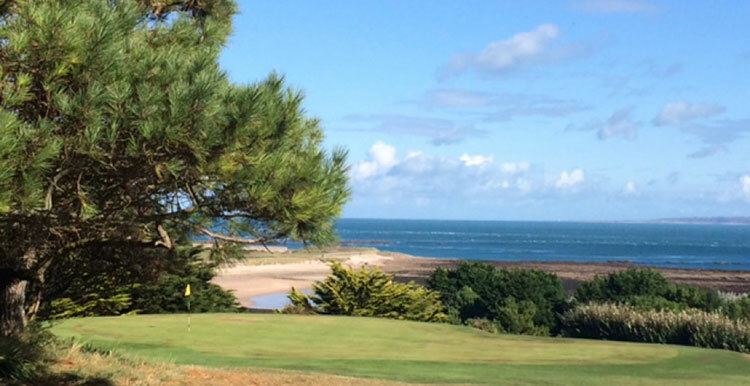 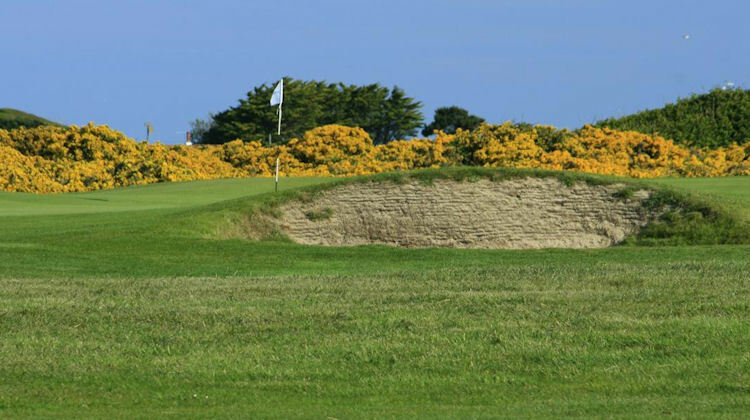 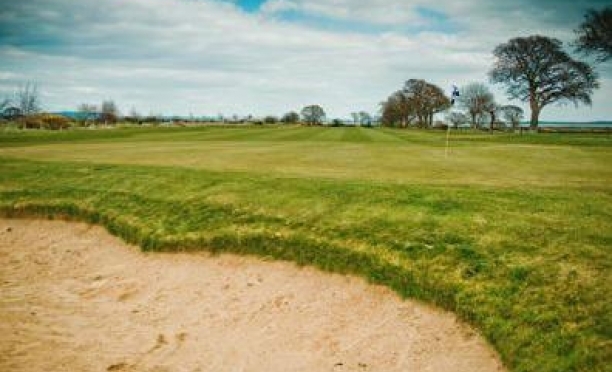 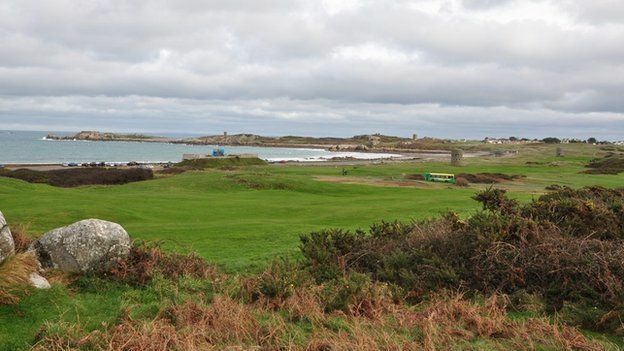 With its coastal location, it offers plenty of opportunities to sample some excellent links golf, and is complemented by some fantastic inland courses to interest, excite and amaze any golfing fanatic. 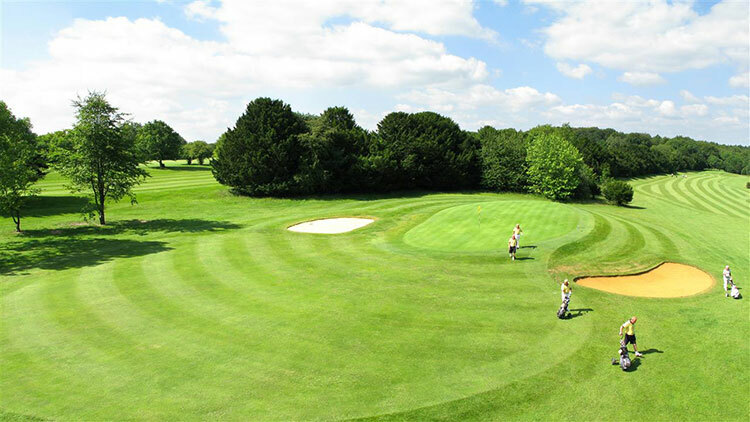 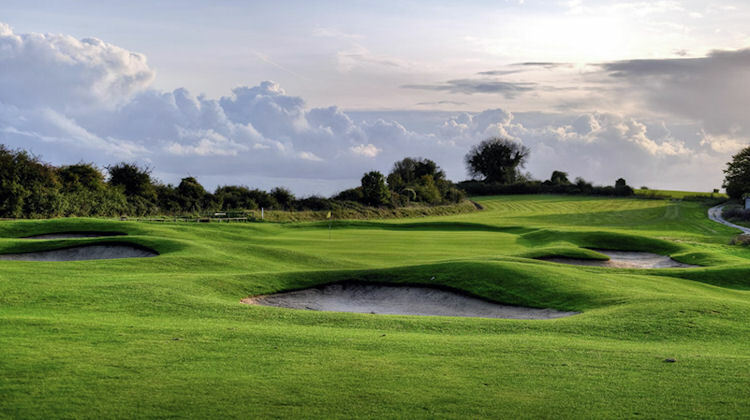 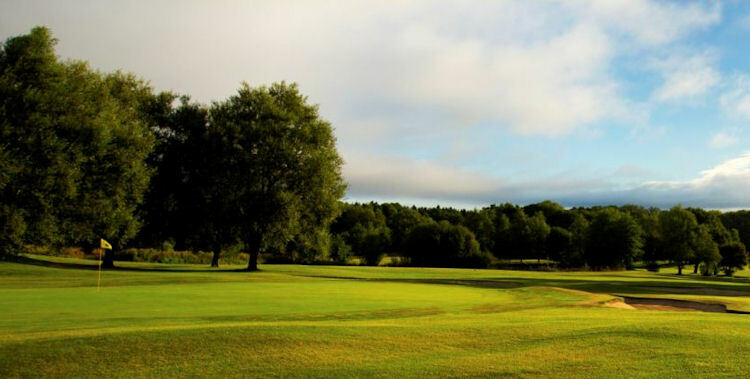 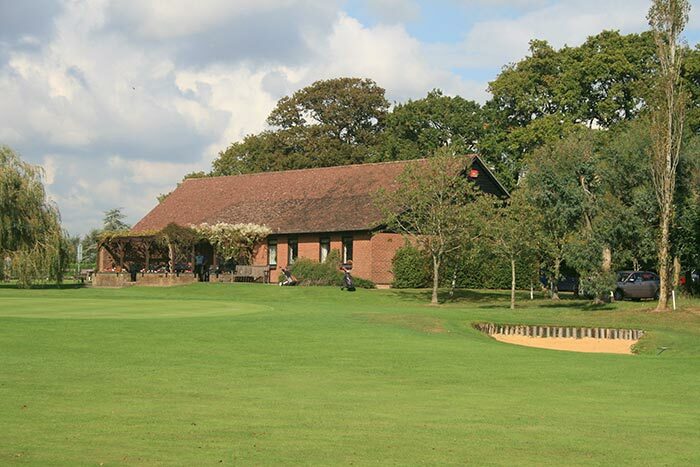 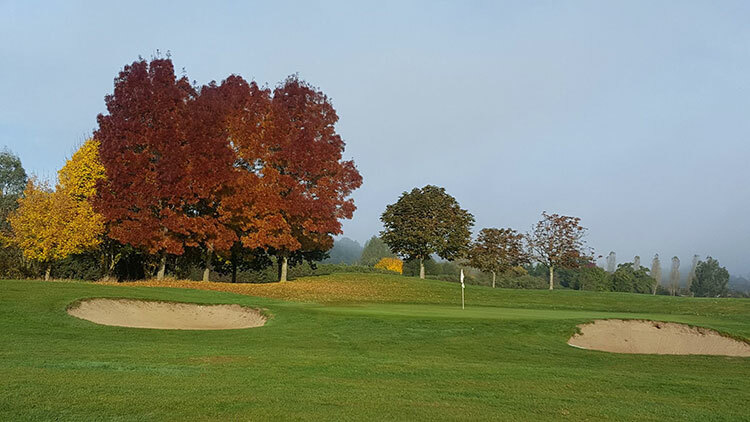 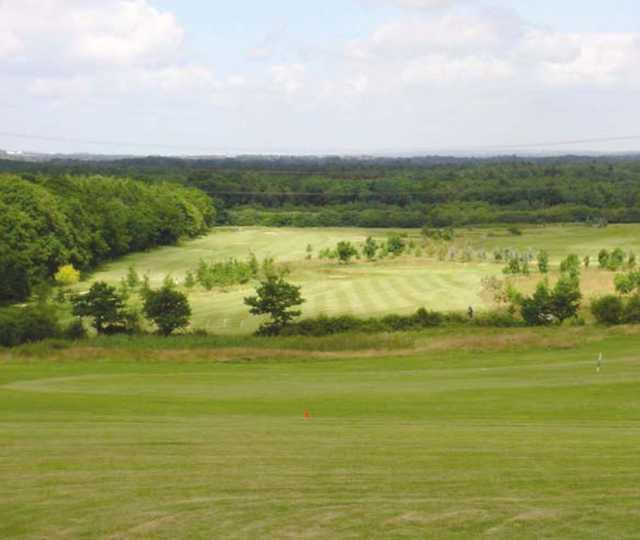 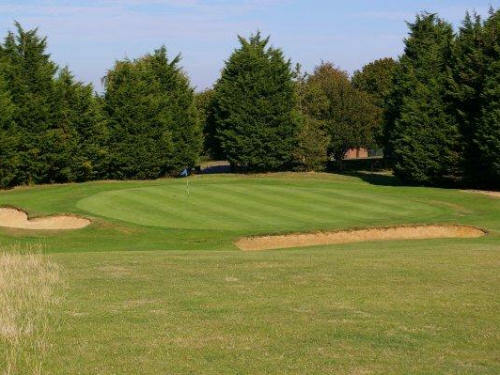 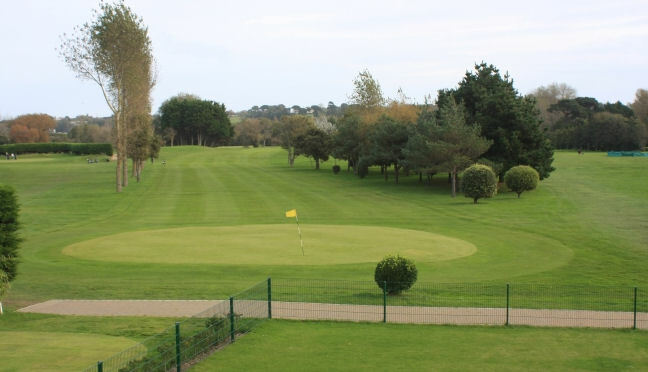 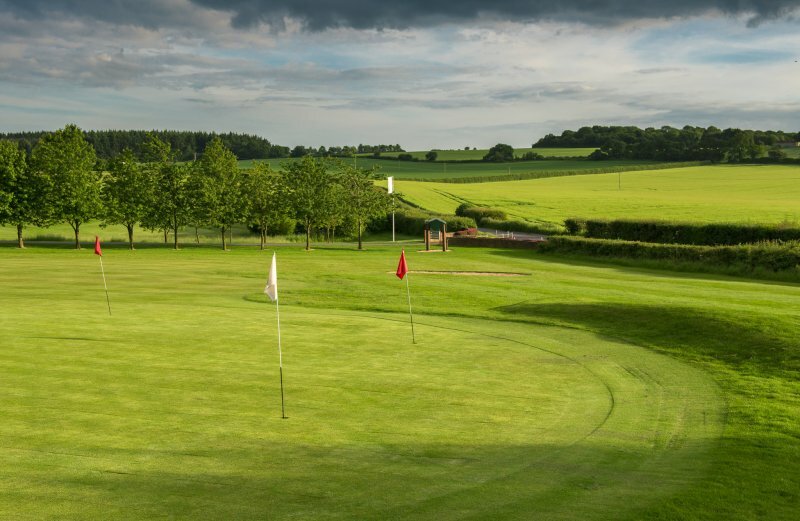 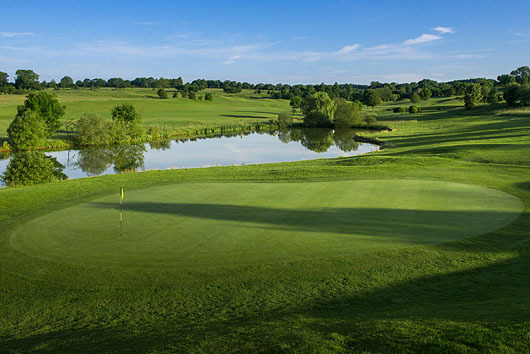 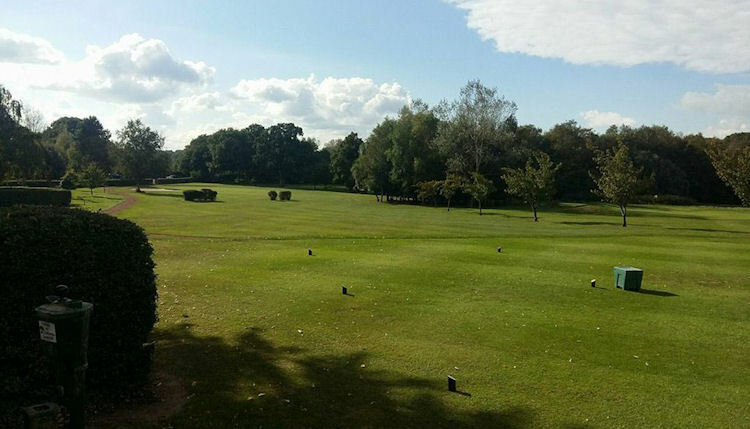 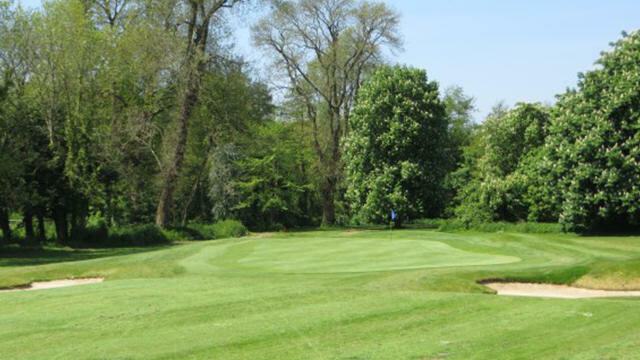 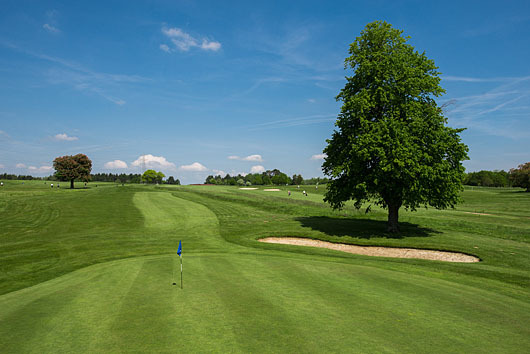 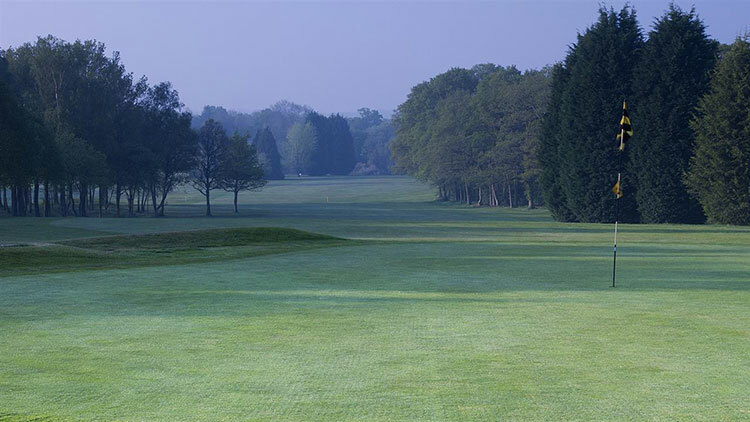 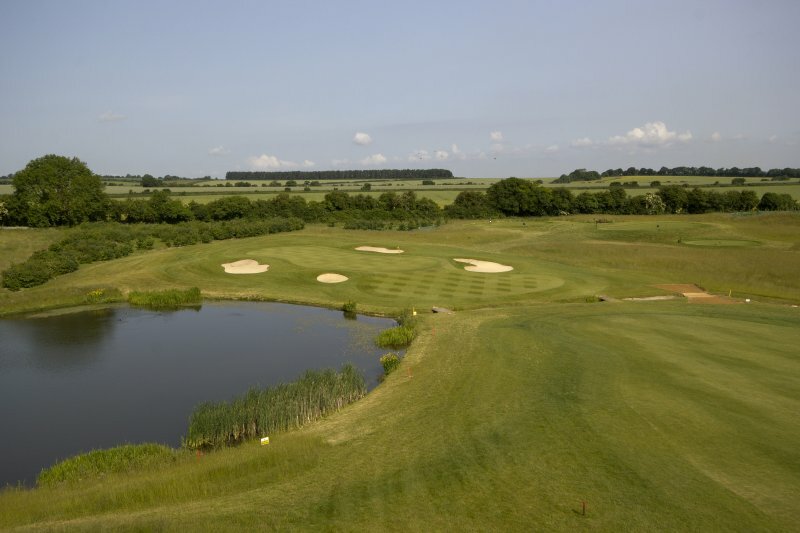 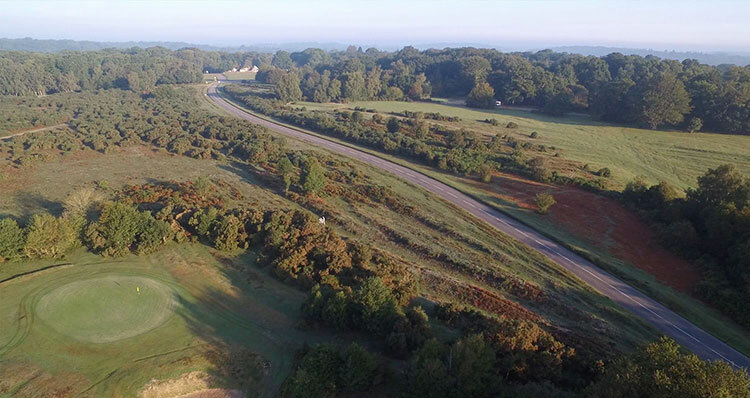 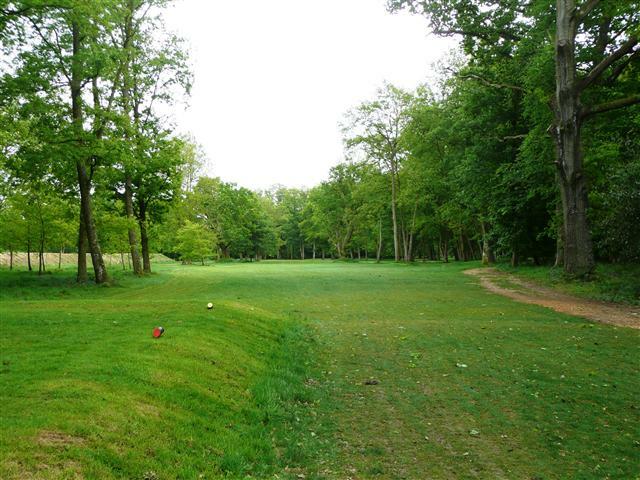 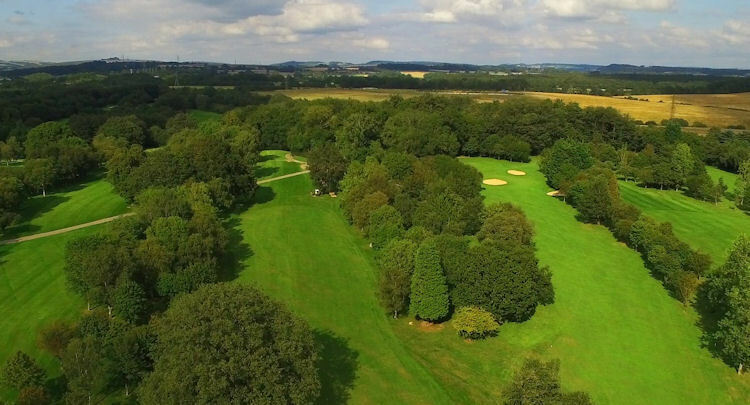 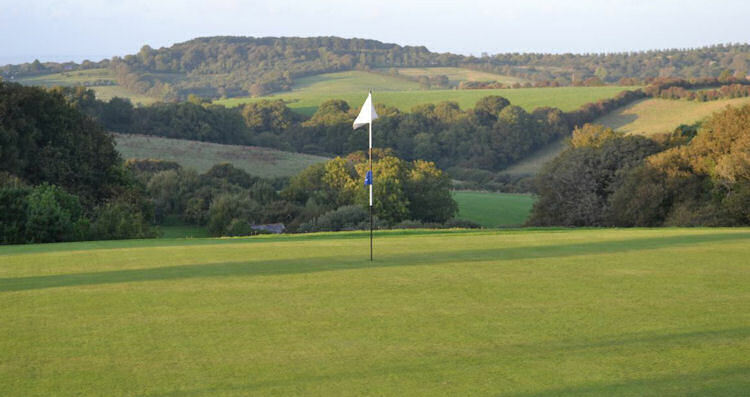 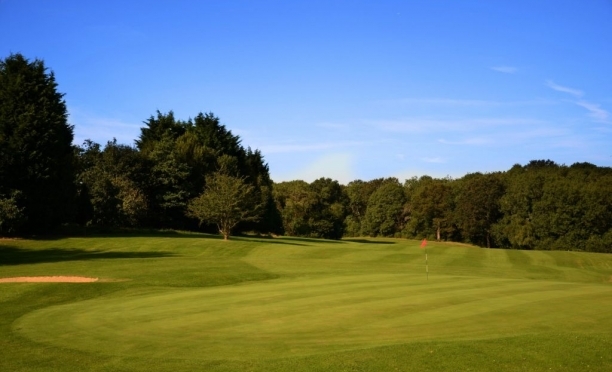 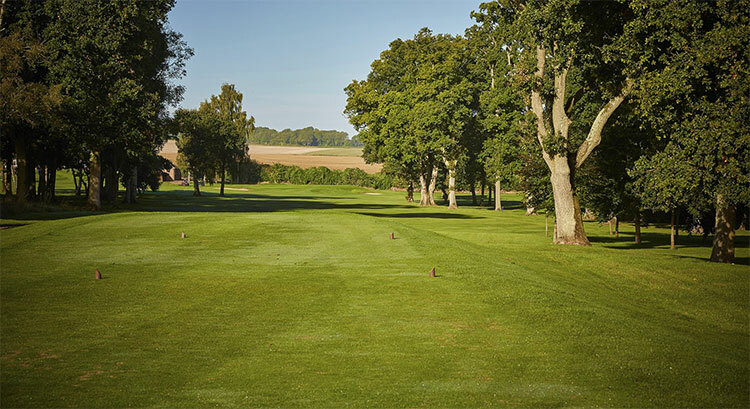 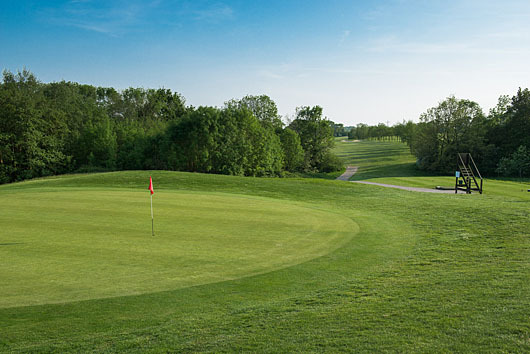 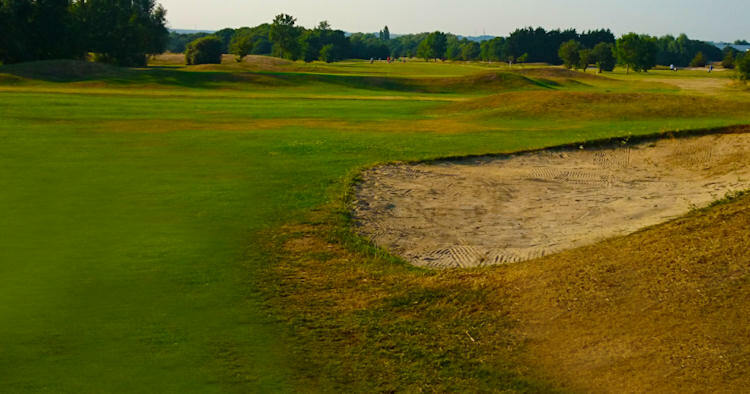 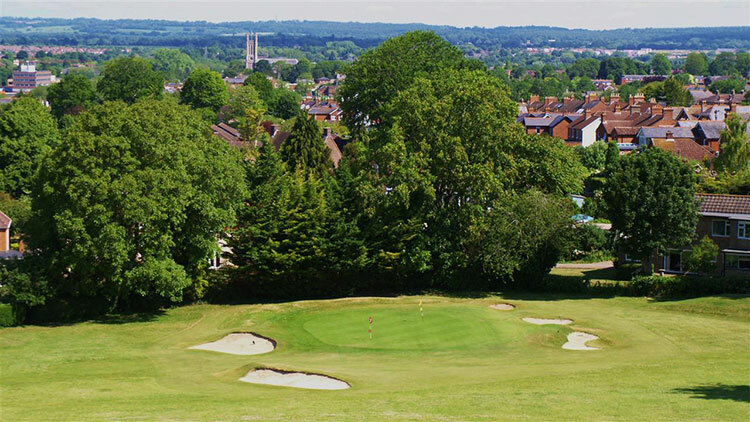 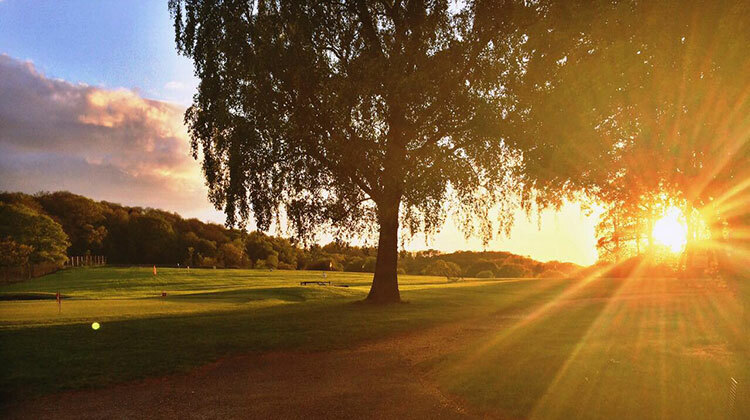 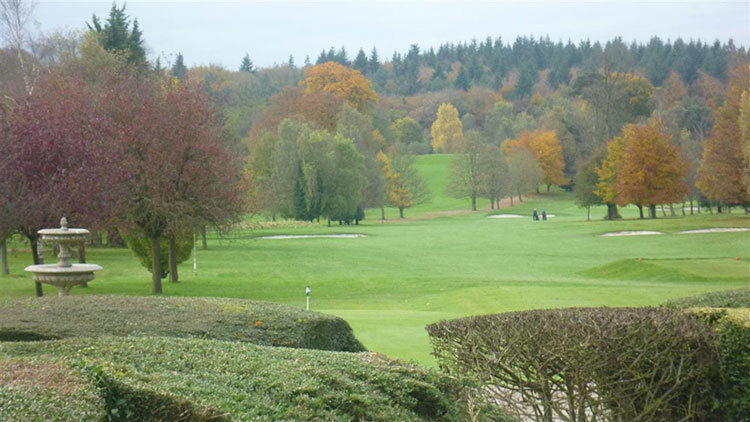 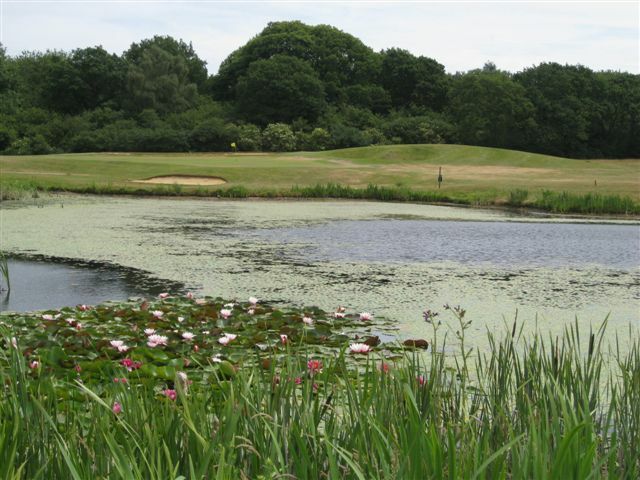 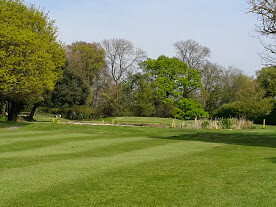 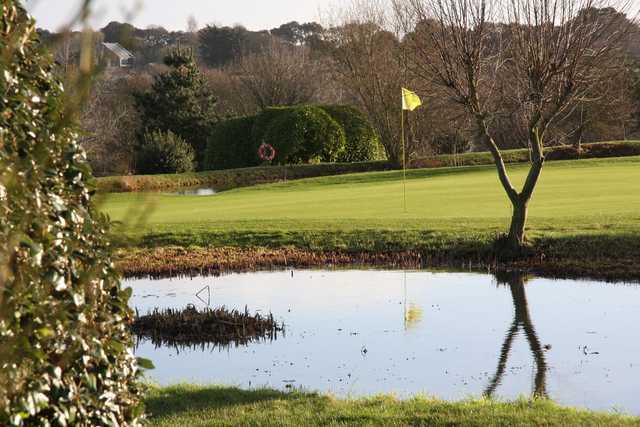 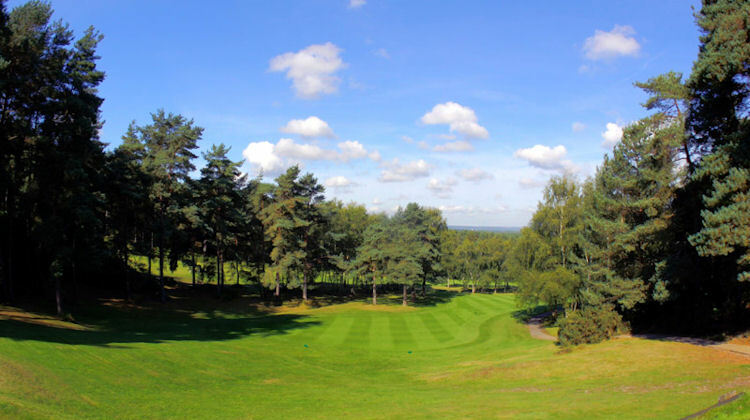 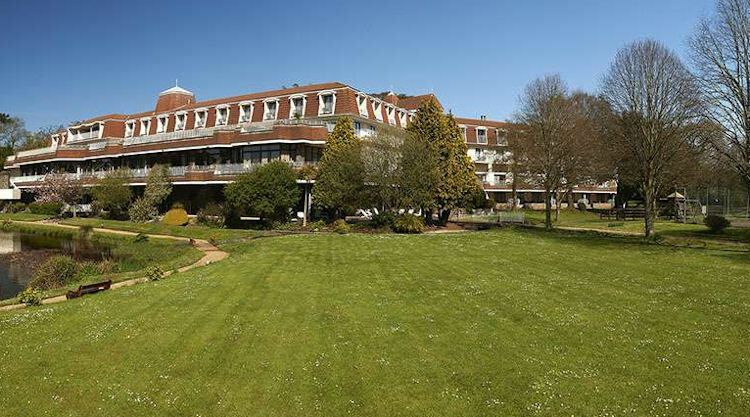 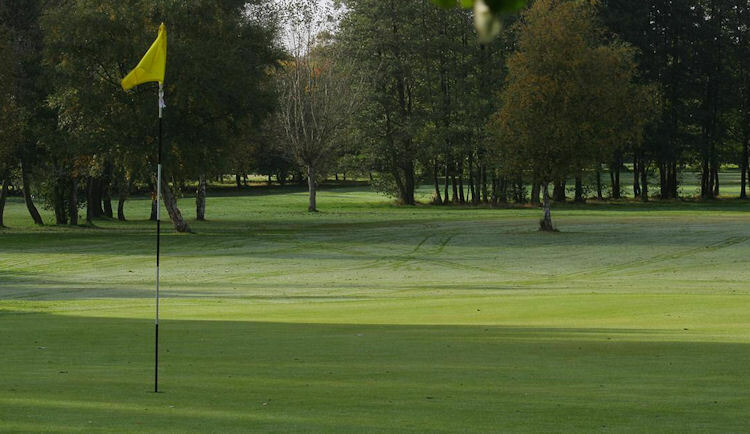 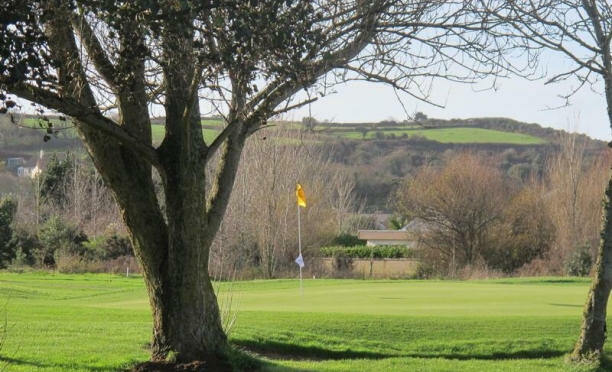 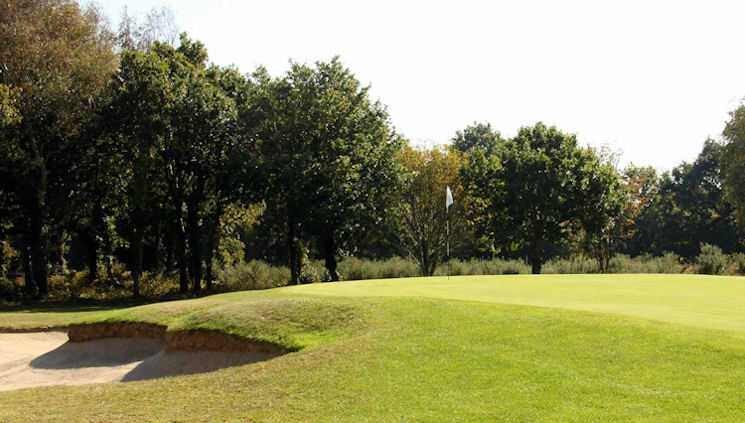 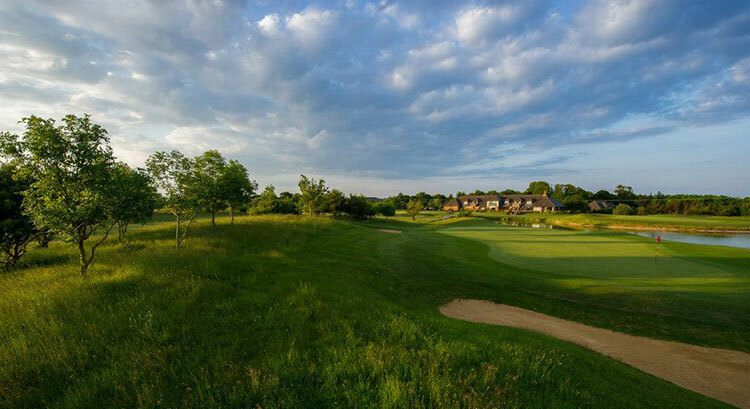 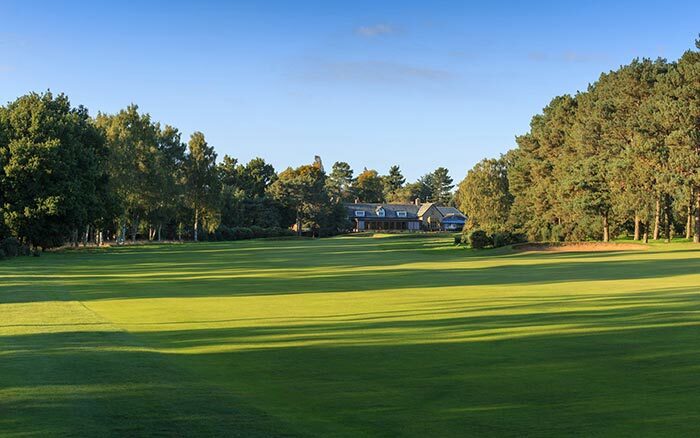 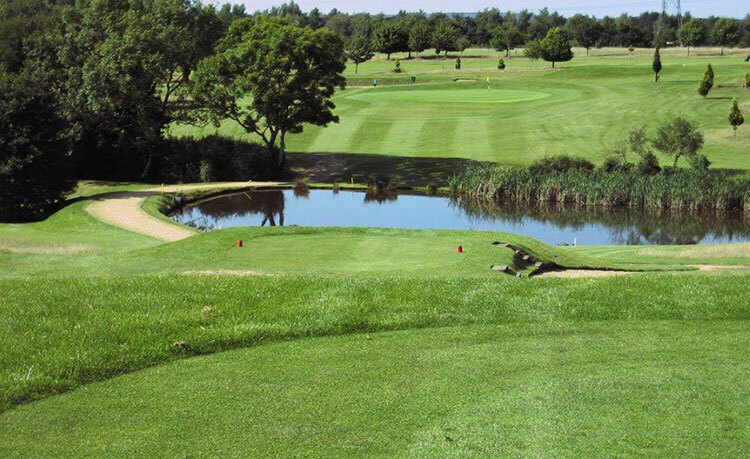 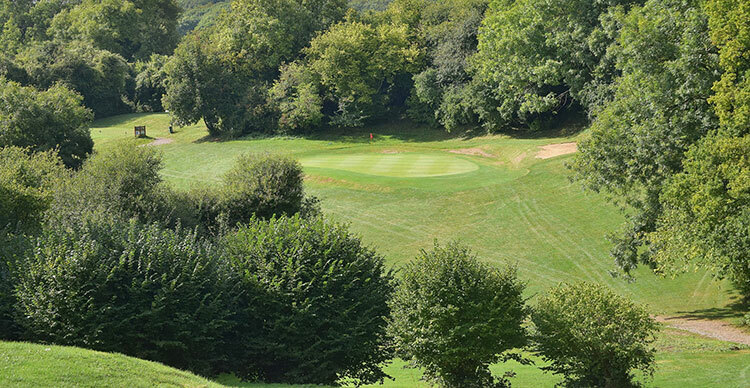 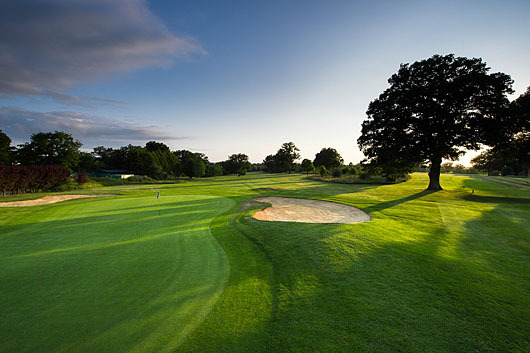 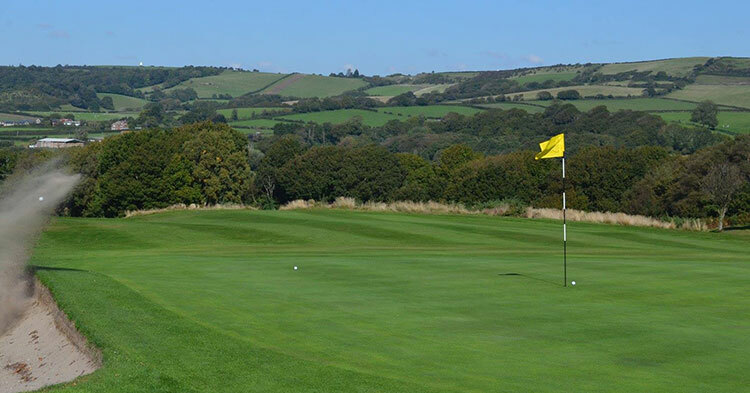 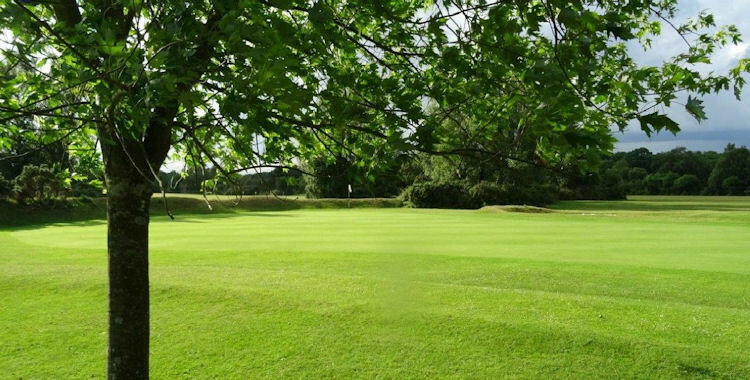 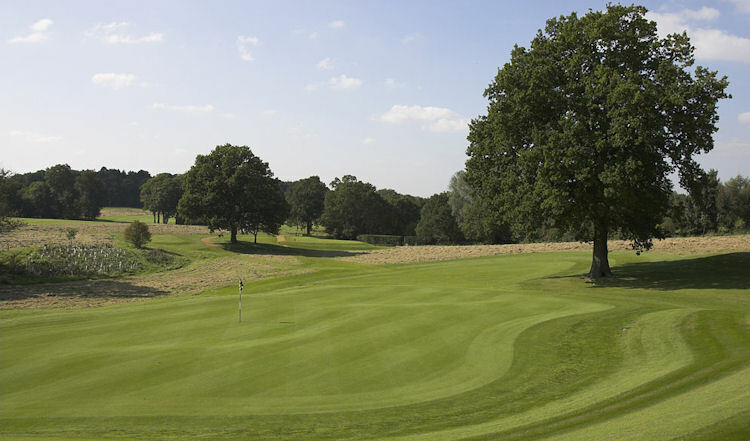 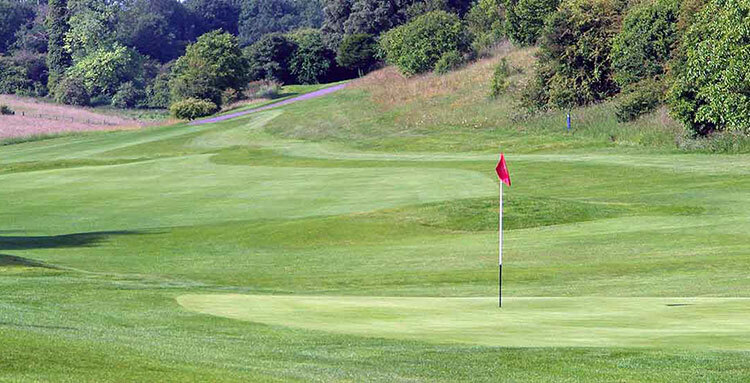 The South Winchester Golf Club, just a short drive up the M3 motorway from either Southampton or Portsmouth, offers one of the finest courses in the region, designed by Peter Alliss and Dave Thomas, and has established itself as the home of the Hampshire PGA. 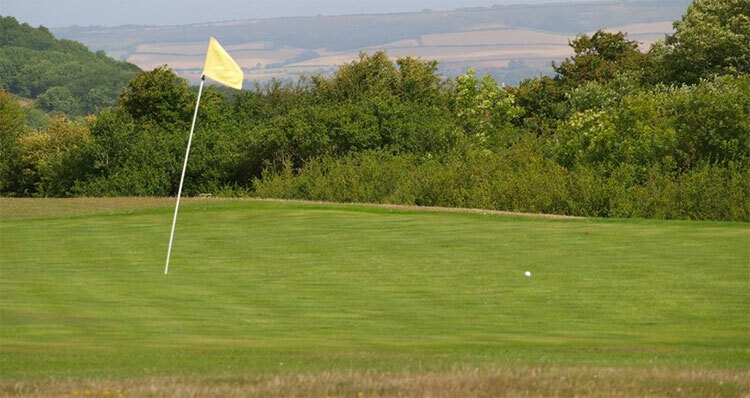 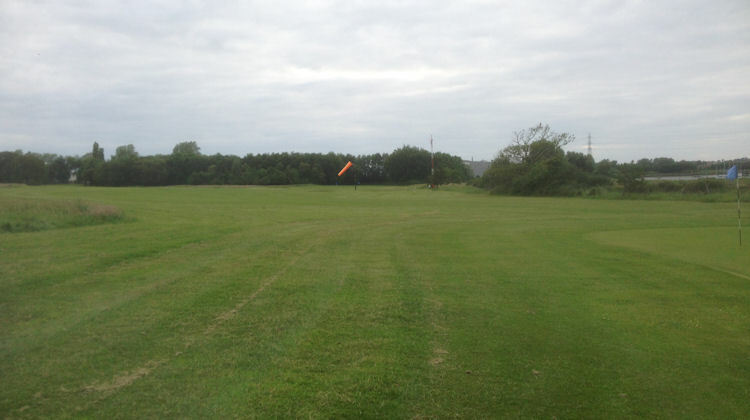 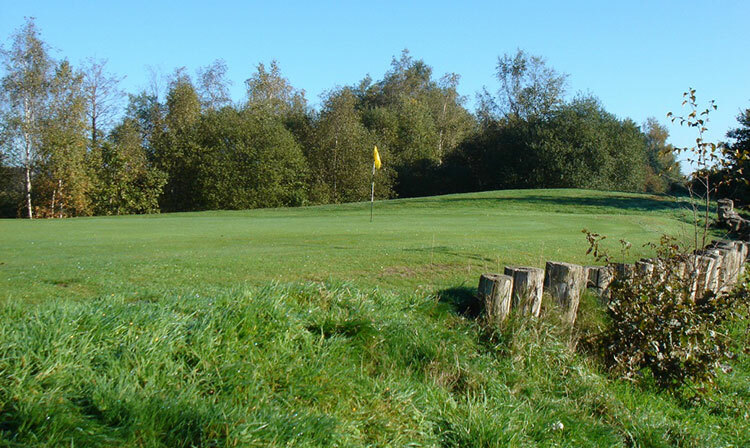 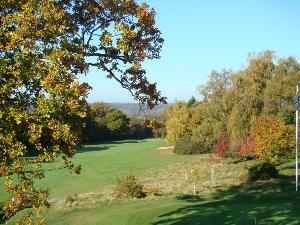 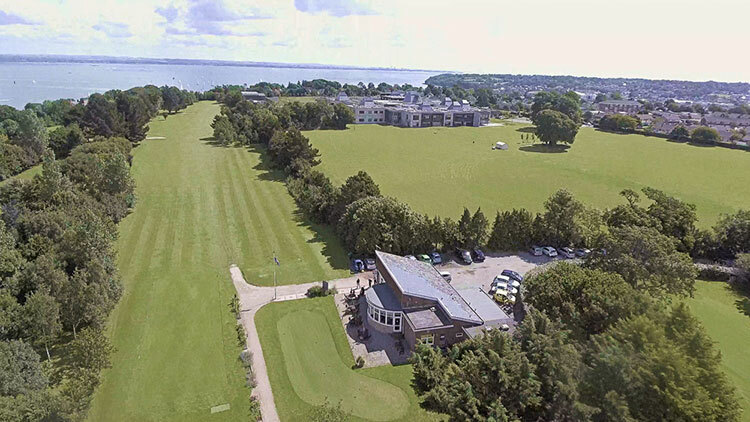  Other courses to enjoy around here are those at Bramshott Hill Golf Club, Hayling Golf Club and Portsmouth Golf Club. 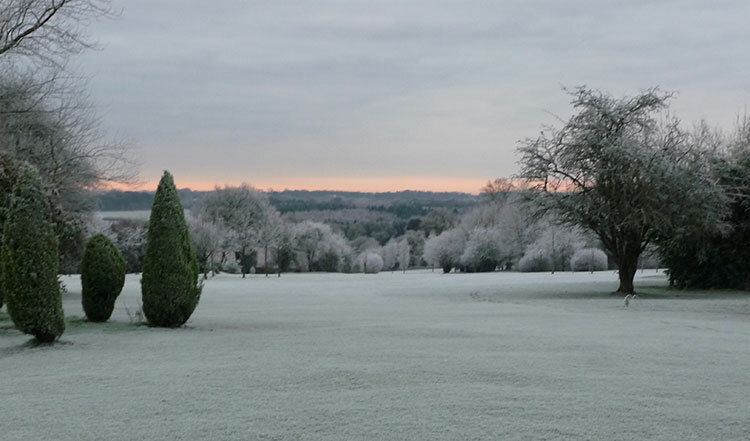 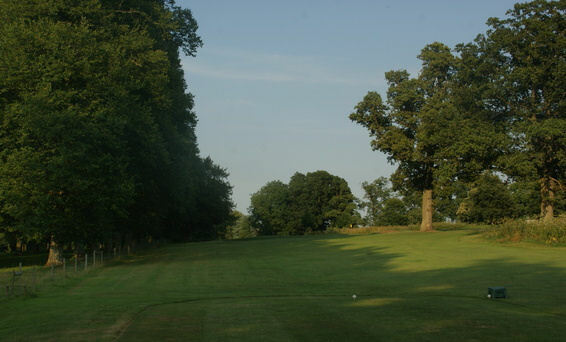 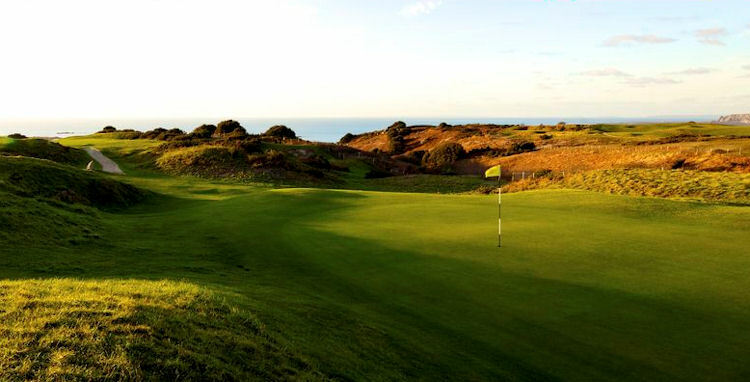 But in truth, all of the hundred or so courses in Hampshire are worth playing. 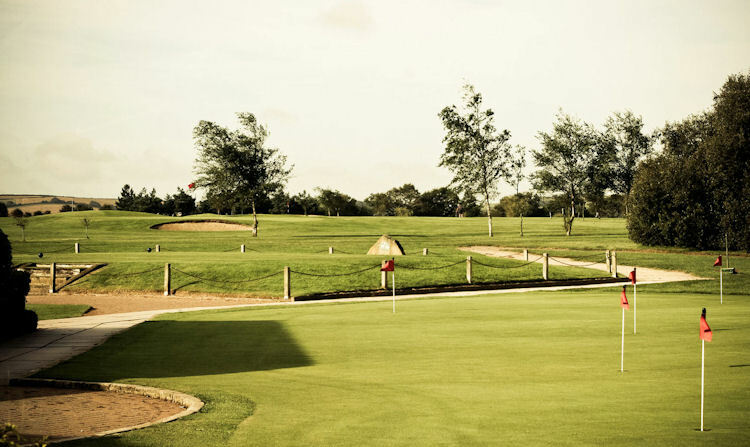 Each have their own individual character blended with the passion for golf and laid-back personality that pervades the district. 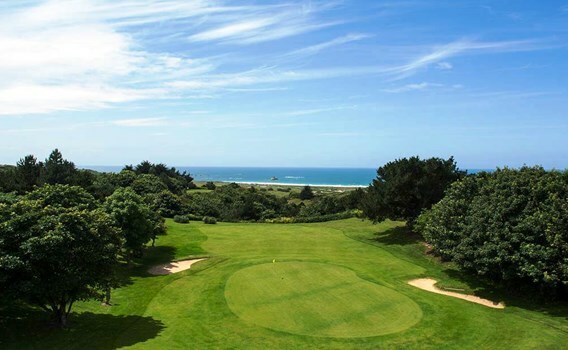 Even more appealingly, the region benefits from some fantastic weather during the summer months, with temperatures frequently up in the mid-thirty degrees Celsius.